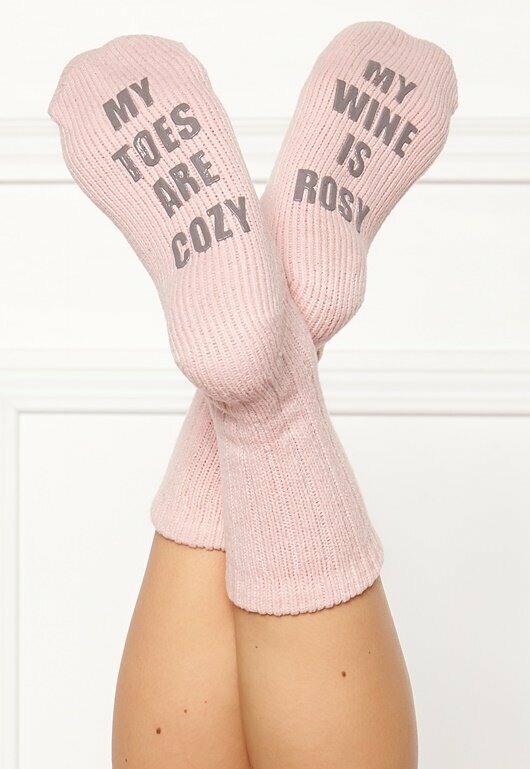 Super-comfy socks from PJ SALVAGE. 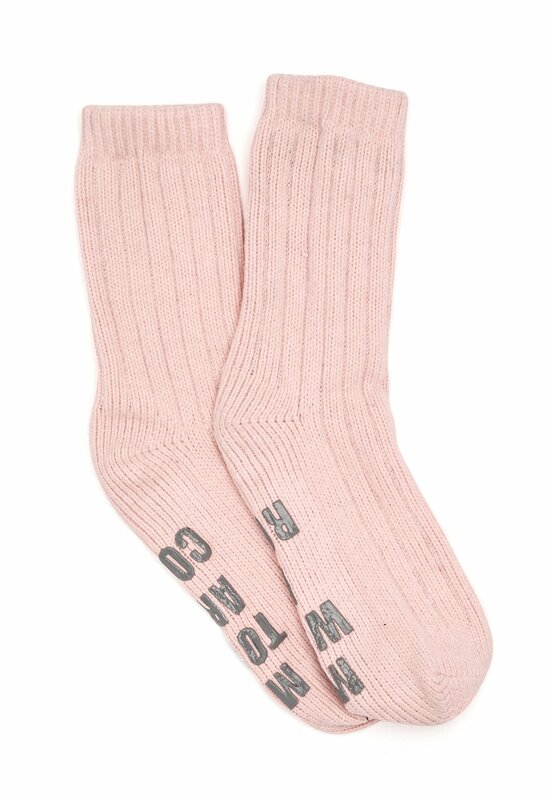 The socks are made from a comfortable fabric with a text print. - Stretch quality - Comfortable, stretch cuffs - Text print on sole - One Size that fits sizes 36-40. Machine wash at 30 degrees (delicates).